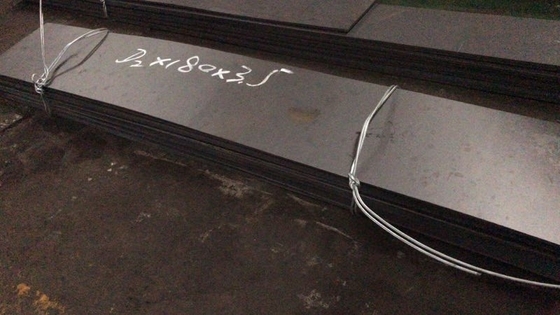 D2 is a cold work, high carbon, high chromium tool steel with excellent hardenability. It is a very deep hardening steel and will be practically free from size change after proper treatment. The high percentage of chromium gives it mild corrosion-resisting properties in the hardened condition. It has low machinability and grindability, with a medium resistance to decarburization. D2 is commonly used in long production, cold work applications, high wear applications and it is very popular as a knife blade steel.